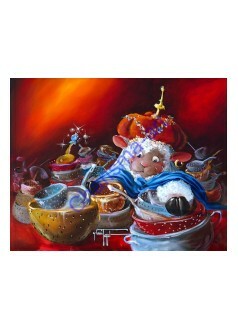 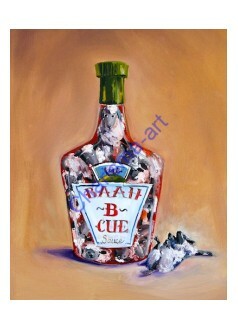 Sheep Incognito fine art prints for cooks, kitchens, and foodies. 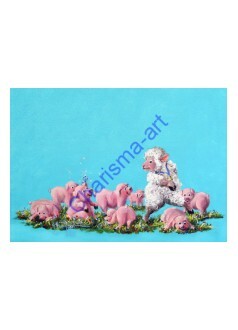 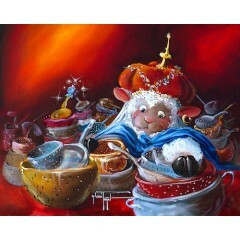 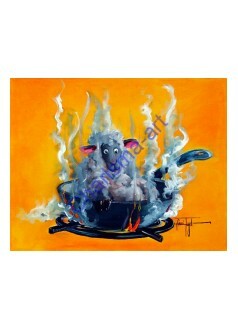 A Walk In The Pork Sheep Art PRINTS Pig and Sheep prints on paper in double mats, and on canvas, ..
Ali Baaah Baaah & The 40 Sieves Original Oil Painting - For the avid chef or foodie in you..
Ali Baaah Baaah & The 40 Sieves Kitchen Sheep Art PRINT - For the avid ch..
Baaabble Gum Funny Sheep Art by Conni Togel - Need a sheep to add to your flock? 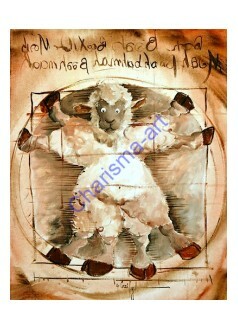 Get one from ..
Baaah B Cue Sauce Funny BBQ Sauce Sheep Art - Pass the steaks, please.... - prints on paper..
Baaah Vinci Vitruvian Man Sheep Art by Conni Togel - My favorite artist/scientist/explorer/inv..
Baaalancing Act Cute Sheep Art with Ladybugs Ballerina For Girl's Room - A whimsical Sheep Inc..
Blackened Sheep Foodie Sheep Art by Conni Tögel - Like Sheep? 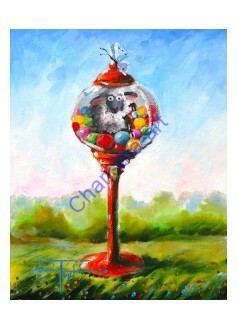 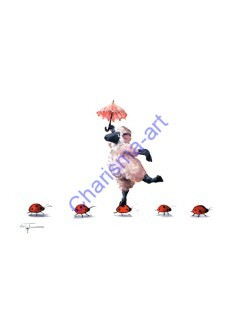 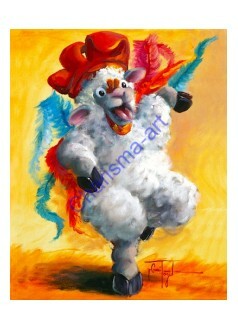 I do - fantastic with Mint..
Chicken Dance Sheep Incognito doing the chicken dance by american contemporary artist Conni..